American Roads struck a deal with the city of Orange Beach in 2004 that contained, among other things, an agreement to make the toll bridge (pictured) larger if traffic volume passed an agreed-upon level. American Roads, owner of the Foley Beach Express toll bridge, recently filed a lawsuit over the state’s offer to buy some of its land for right of way for the road. It also alleges the state is violating an agreement by building another span before the toll bridge traffic counts reach an agreed-upon threshold. Joe Emerson of the Bridge to Nowhere activist group claims there have not been enough, if any, studies performed or forums for the public to comment on the new project. Southwest Region Engineer Vince Calametti of the Alabama Department of Transportation disputes both of those claims. The state first announced plans for the roadway and bridge project in 2015, but entered negotiations with American Roads over the possible purchase of the Foley Beach Express bridge. In the filing, the Baldwin Bridge Co., a subsidiary of American Roads, claims ALDOT Director John Cooper’s demands, had they been met, would have meant handing over the bridge to Orange Beach “at virtually no cost.” The company says those demands essentially ended talks with the state. “I think that was the original plan and when American Roads called their bluff, then it turned it into a matter of ego, and you’ve got ALDOT and the city of Gulf Shores playing ego games with $200 million of our dollars,” Emerson said. ALDOT says the project will eventually cost between $70 million and $87 million. The bridge company struck a deal with the city of Orange Beach in 2004 that contained, among other things, an agreement to make the bridge larger if traffic volume passed an agreed-upon level. The bridge company maintains in its lawsuit that those thresholds have yet to be surpassed. The hearing on the condemnation challenge was set for April 12 in a Fairhope courtroom. Bridge company spokeswoman Donna Ritchey said ALDOT filed two motions on April 9, one to excuse Cooper from testifying and another to not allow a deposition by American Roads CEO Neal Belitsky into evidence. 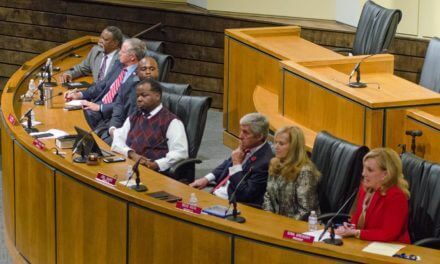 Emerson said at a Florida-Alabama Transportation hearing on Monday an ALDOT official was asked if there were environmental studies, traffic studies or public forums held before deciding to move forward with the project. He said the official offered no answers. 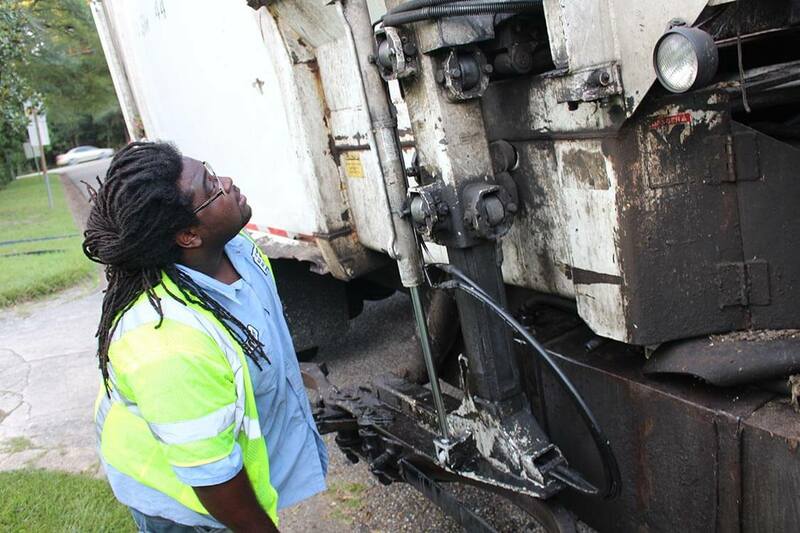 “This type of stuff should be readily available and the ALDOT representative said he hadn’t seen it,” Emerson said. Calametti said on Tuesday that several public forums were conducted in Gulf Shores and Orange Beach in the form of town hall meetings and that several traffic studies have also been conducted. One concluded that 20 percent of the traffic coming south over the state Route 59 bridge in Gulf Shores headed east toward Orange Beach. 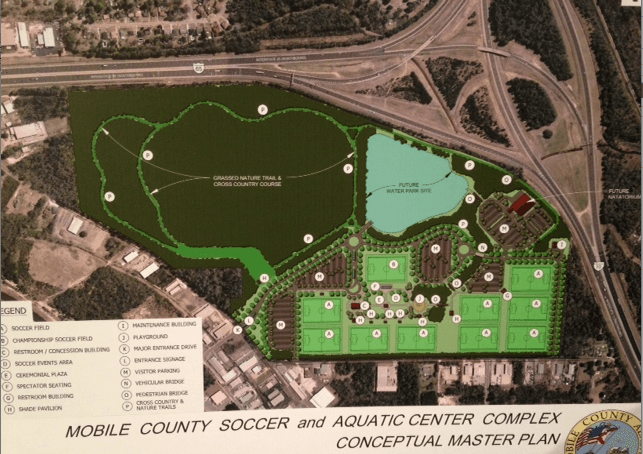 A $250,000 environmental study commissioned by Gulf Shores and paid for by ALDOT is also on file, Calametti said. That permitting process, Acreman said, was completed in October or November 2017 and signed off on by the Army Corps of Engineers, U.S. Fish and Wildlife, Alabama Department of Environmental Management and the state historical society. Calametti said the final design for the roadway and bridge is not complete and land acquisition for rights of way is still ongoing.